Brown needs an image makeover -- and fast. 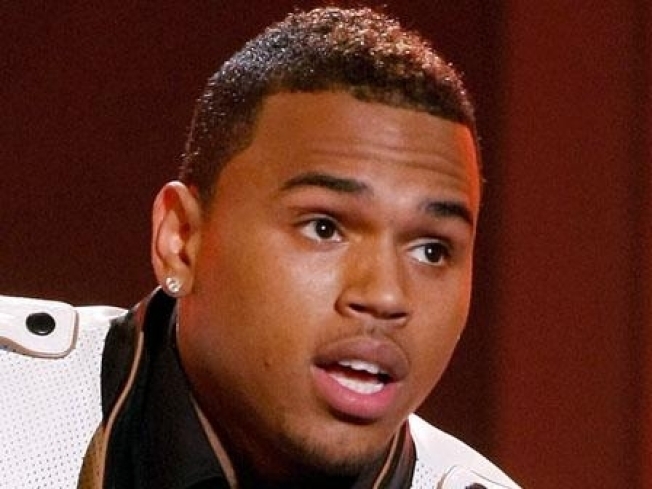 R&B singer Chris Brown needs to sing the blues if he wants to rehab his tarnished image, experts said. The 19-year old who allegedly beat up girlfriend Rihanna on Feb. 8 needs to pen a song that expresses regret over the violent incident in order to turn around his sinking career, one of the industry's top reputation rehabilitators told the New York Daily News. "Come up with a soulful song about what happened," Davia Temin, CEO of Temin and Co., told the Daily News. "I would use my fame to say, 'Look we are all human and make terrible mistakes.'" Brown has been charged with two felonies after he allegedly beat Rihanna bloody after the pair began to argue in Brown's after the couple left Clive Davis' pre-Grammy party in early February. "I'm going to beat the s--t out of you when we get home," Brown screamed at the pop princess, according to court documents. "You wait and see!" Though Brown did not plea to the criminal charges when he appeared in court last Thursday, Temin told the Daily News that the singer is already guilt in the eyes of the public. "The reputation is already tarnished, and perception becomes reality," she said. The gossip website TMZ reported Sunday that Brown plans to plea to a misdemeanor with no jail time because Rihanna struck him first and hit him "numerous times" while he was driving. Brown's team denied an earlier Chicago Sun Timesreport that the singer was working on "Project Mea Culpa" to help bolster his career. Still, Temin said Brown's image needs a lifeline. The idea is to "embrace the thing that hurt you the most and turn it into something positive," she said. Psychologist Marilyn Puder-York told the paper that Rihanna's decision to stick by her man's side will help expedite Brown's image rehab. "The fact that she is standing by his side is significant," she said, "That she went back to him takes him off the hook a little while."